If you suffered a serious side effect from a defective medical device or fitted with a recalled medical device, it may entitle you to compensation. 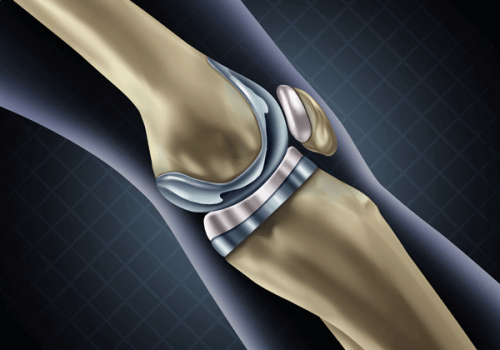 At the Houston law firm of Perdue & Kidd the experienced lawyers represent clients throughout Texas and the country in defective medical device cases. They have over 100 years of combined legal experience and an accomplished record of achieving results for their clients. Were you harmed because of a dangerous or defective medical product? 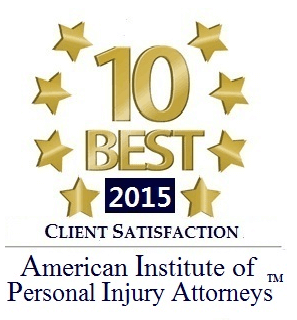 To discuss your legal options with an experienced attorney, please contact us online today. 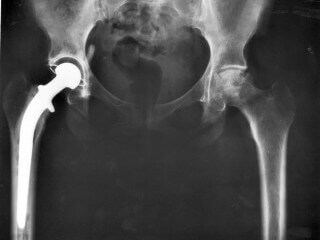 As more and more people enter their golden years, there has been a rise in the number of hip replacement surgeries. 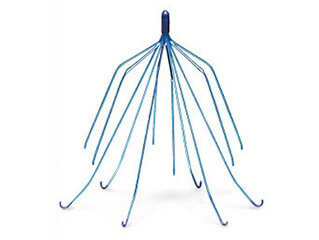 A common type of surgery is where the ball and socket of the hip are replaced with a metal prosthesis. 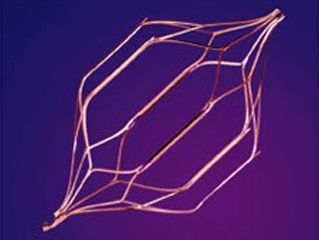 In April 2014, the U.S. Food and Drug Administration issued a drug safety communication discouraging the use of Johnson & Johnson’s laparoscopic power morcellation device for hysterectomies and myomectomies. This alert was issued based on an investigation of data where researchers found that the use of this device poses a risk of spreading undetected cancerous tissues. 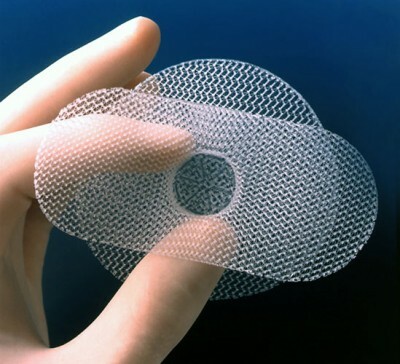 A transvaginal mesh patch is a polyester or polypropylene patch that is implanted into the pelvic cavity to help alleviate a wide variety of conditions, including stress urinary incontinence (SUI) and pelvic organ prolapse (POP). The lawyers at the firm often work with pharmacology and medical experts to obtain valuable testimony regarding the cause and effects of the defect. This provides a valuable advantage when taking on complex cases against well-defended companies. 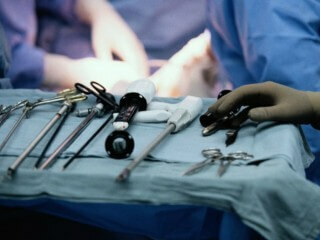 Additionally, they prepare every case for trial, improving the chance for a successful recovery. If a fair settlement cannot be reached in negotiations, the personal injury trial lawyers are ready and willing to fight for fair compensation in the courtroom.